Sheriff James Cummings was elected as the Sheriff of Barnstable County and sworn into office in January 1999. Born in South Boston, he attended grammar school in Dorchester and high school in Weymouth and later received his Bachelor of Science Degree from Northeastern University and a Master's Degree in Criminal Justice from Anna Maria College. After an honorable discharge from the United States Navy, Sheriff Cummings made his home in Falmouth where he and his wife Rose have raised four children. 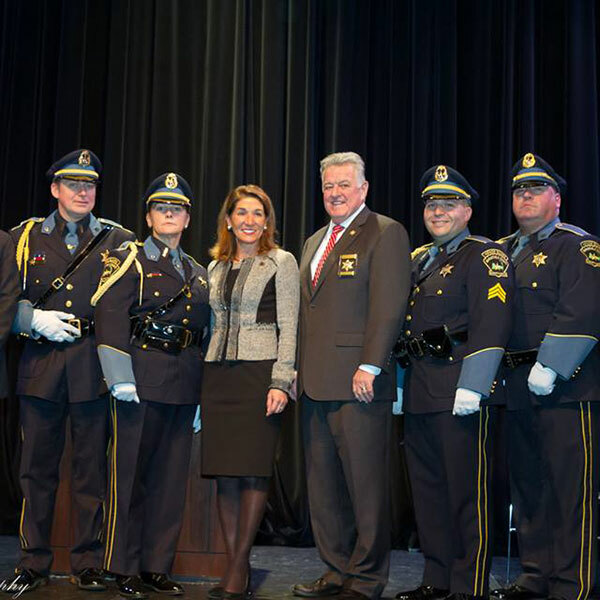 Sheriff Cummings began his career in Law Enforcement in 1974 when he entered the State Police Academy in Framingham. After assignments as a uniformed State Trooper out of the Framingham Barracks and Logan Airport, he was assigned to investigate organized crime in the Boston and South Shore areas. In 1977, he transferred to the Crime Prevention and Control Unit attached to the Office of Cape and Islands District Attorney Phillip A. Rollins. During his many years at this assignment, Sheriff Cummings became a court-qualified expert in matters relating to organized crime/gaming, narcotics and arson. He also coordinated and taught at the first homicide school ever offered at the Massachusetts State Police Academy. Sheriff Cummings retired as the Detective Lieutenant in charge of the State Police Detectives covering Barnstable, Dukes and Nantucket Counties in 1997 to run for office. Elected and sworn into office in 1999, then subsequently re-elected in 2004, 2010 and 2016, Sheriff Cummings oversees the multi-faceted Barnstable County Sheriff's Office (BCSO) which includes the operations of the Barnstable County Correctional Facility (BCCF), the Bureau of Criminal Investigations, the Civil Process Unit, a K9 unit, a Marine Unit and the Emergency Communications (911 Dispatch) Center. In 2004, Sheriff Cummings opened the new Barnstable County Correctional Facility located just outside Joint Base Cape Cod in 2004 and has since received National Accreditation from the American Correctional Society three times for superior facility operations. The Correctional Facility has also been recognized as a rehabilitation facility. 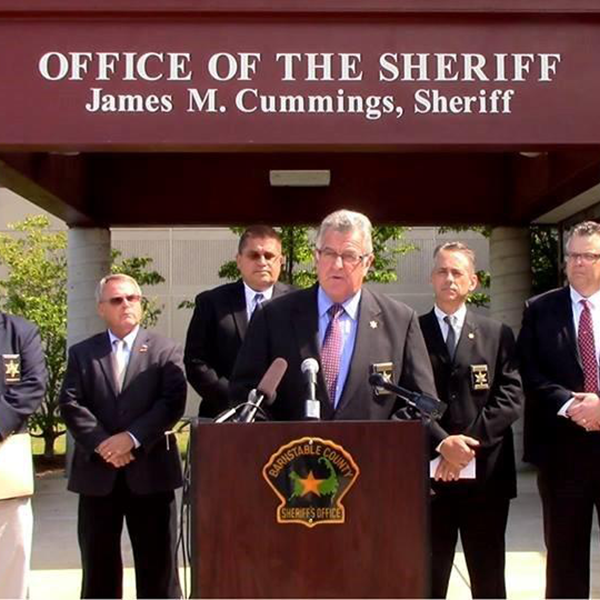 Sheriff Cummings implemented a Residential Substance Abuse Treatment Program (RSAT) for the inmates at the BCCF and has received national recognition for its success in reducing recidivism. The RSAT Program is based on a modified therapeutic community composed of specially trained BCSO correctional officers, treatment counselors and inmates. This successful program has been designated by the Department of Justice as one of only six mentoring sites in the United States and features a robust aftercare program, including a Community Reentry Council that meets to develop referrals and resources for each inmate six weeks prior to release. The program was also the first of its kind to provide injected naltrexone (Vivitrol) to inmates to facilitate a drug free transition back to the community. 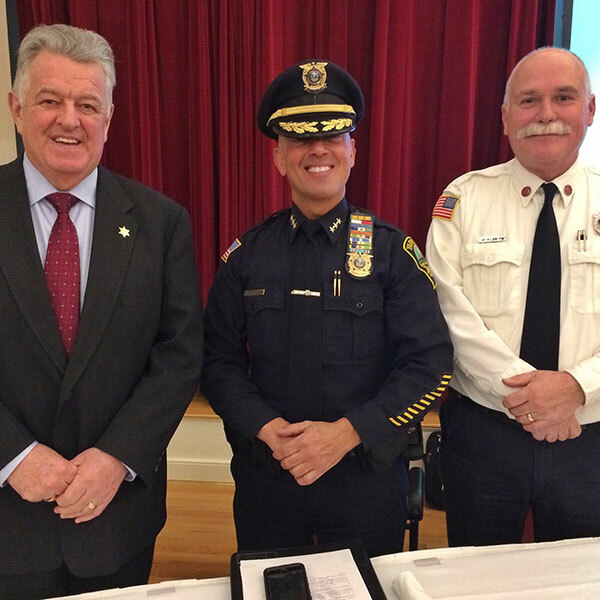 The White House National Drug Control Strategy recognized the Barnstable County Sheriff's Office in its 2014 report stating: "The Sheriff in Barnstable County Massachusetts with support from community health officials has started using Vivitrol -- a medication for the treatment of opioid use disorders to assist individuals in their return to their communities. The medication is only one aspect of their treatment; it helps prevent relapse while the individual with the substance abuse disorder works to make lasting behavioral changes." 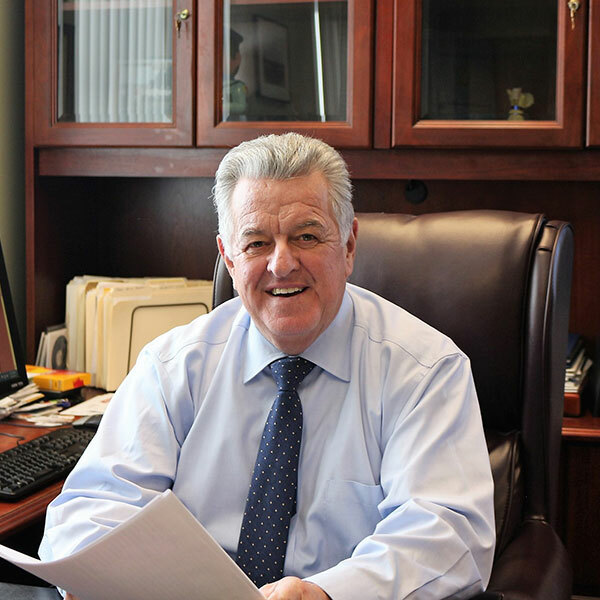 In addition to the programs for the inmates at the Correctional Facility, Sheriff Cummings strives to continue his many programs for the betterment of the Cape and Islands Community including a Youth Academy, Emergency Response Team program and a Community Service Program.